The pen shop that goes by the name of Penbox is a little jem hidden away at the top of the Fountains Court shopping area in Epworth, North Lincolnshire. This pen shop is proof that pen and ink are still loved by many in this age of keyboards and information technology. In the shop customers stare misty eyed at pens displayed under glass and in show towers. Displayed are fountain pens from Montegrappa, Visconti, Delta, Porsche Design, Caran d’Ache, Graf von Faber Castell and Pelikan in addition to the more widely know Parker, Waterman and Sheaffer. The pen shop supplies pens for every day extended use, gifts, graduations and special occassions. 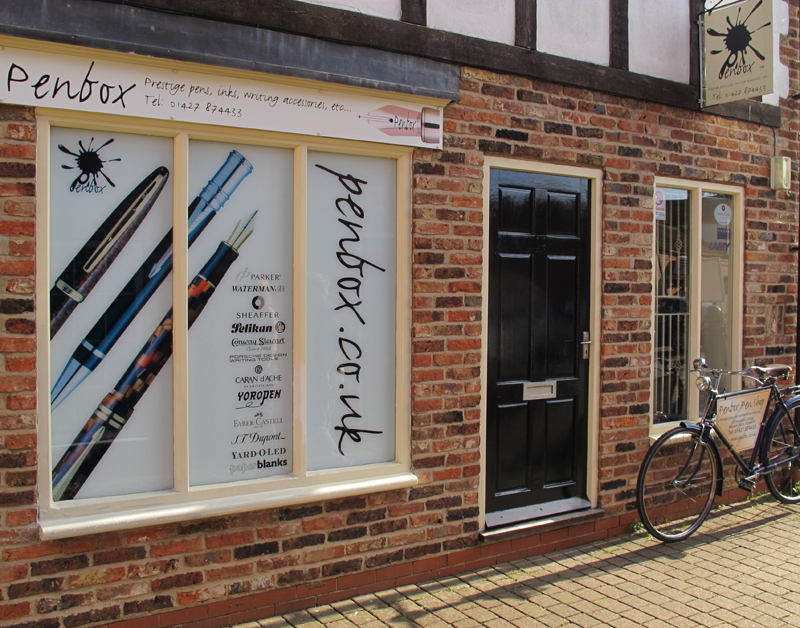 Visit Penbox the pen shop online or in Epworth, Lincolnshire.